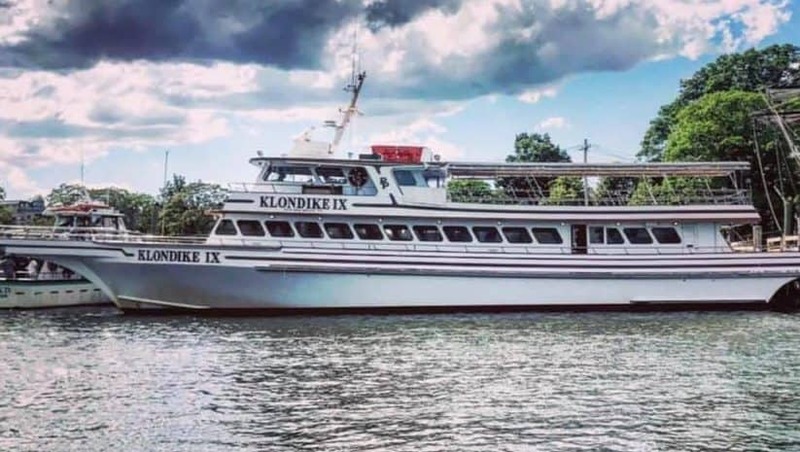 With over 100 years in the fishing industry the Pearson family has owned and operated Klondike Fishing Charters based out of New Rochelle NY, offering fishing charters, moonlight cruises and tours to the Statue of Liberty. We will be working very hard this winter with a complete and full renovation of this beautiful vessel breathing new life to her. We are excited to share with you, our progress with the complete renovation and plans for next season….. please stay tuned for updates and news! The Pelagic Beast & The Pelagic Beast II Fishing Charters! Pelagic Beast Fishing Charters offer you fishing adventures of a lifetime with inshore and offshore fishing. 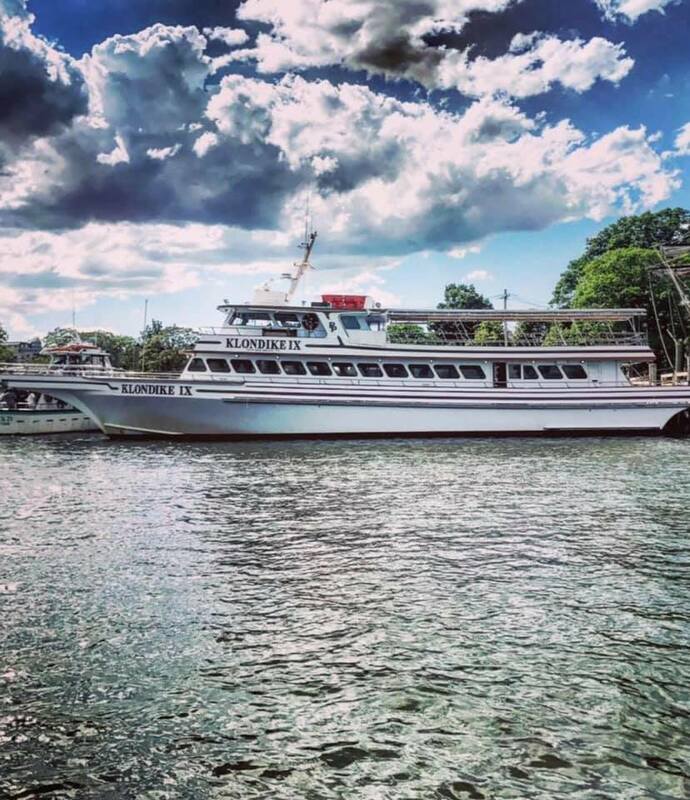 The Pelagic Beast sailing out of Norwalk, CT, Pelagic Beast II sailing out of Stamford, CT and now The Klondike IX sailing out of New Rochelle, NY . Our captain and crew members have over 50 years combined experience in the fishing world, extending all across the country from the north Atlantic to the Gulf of Mexico. We have taken fishing methods and means that work the best and incorporated them into our techniques here in the Northeast to put you on to the fish you are searching for! We are a family friendly boat. We encourage young ones to come aboard! Pelagic Kids Fishing Camp 2019! Be sure to reserve your spot now space is limited! Make sure to check our Social Feed for special trips, discounts and our latest fishing reports!! We don’t just put fish on the hook for you, we give you the tools and knowledge so you can put fish on the hook for yourself! Husband and friends went out of South Norwalk 4th of July and caught 30+ fish and had a great time out at sea! We had such a great day for my brother in laws 50th yesterday. Wylie and Jarred were the best! And we caught a ton of fish. Highly recommend this boat. Had a great time fishing with the Pelagic Beast crew. We caught so many fish. Can't wait to go again. Captain Jerad and crew were great, very pleasant and knowledgeable. Can't wait to return. had a blast tonight, had lots of action and got my biggest bass to date 44" definitely worth the while.....nice easy going crew....lots of laughs and smiles and would love to return. Make a quick decision from work to go out with these guys, just showed up in work clothes, and left with a bag of striper fillets..... how easy was that!!! Kim and Jay were great! They provided all the gear we needed for a successful trip. We had a lot of fun and learned a lot! Jason and Kim are the perfect hosts. I've been on the water with them multiple times and they put us on the fish every time, without exception. They are helpful,professional, informative, and fun to be with. 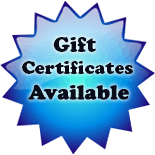 They are without a doubt the best fishing charter in Fairfield County. Can't wait to get out there again with them. Awesome trip! You guys made it fun and exciting! Thank you. Took my dad on the most recent Thursday night charter on Pelagic Beast for fathers days. Great experience and tons of fun but most importantly a huge success! We got enough striped bass in the freezer for a few weeks plus some bluefish to top it off. Great trip!! Affordable, fun, exciting and successful! Thank you to Kim, Logan, new mate Rich and most importantly Capt Jason.. We will be back for more fish very soon!! These boys are Beast Mode. Serious Fishing here. You want to Conquer Big Pelagics, book Today! Simply the BEST! Capt Spina is extremely knowledgeable and will have you on top of fish before you know it! I will def be going back out! Took my boyfriend and friends for his birthday. Had an amazing time! Capt. Jason and his crew are the best. 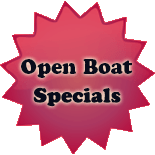 You probably won't find a better boat for charter in the area! We will be back! My uncle treated the kids and I to an afternoon of fishing. It was a great first charter trip for the kids and I. Captain Jason and Mike were very accommodating and worked hard to help us catch a mix of fish. We caught Blue, Fluke, Porgies and Sea Robins. I'd recommend this charter. The kids are already asking when they can go back! Had a great family fishing trip with my grandkids and kids. Capt. Jason put us on fish right away and everyone had a blast catching porgies, blackfish and an occasional sea robin. He and his mate are very attentive and helped my 2 granddaughters and family all catch their first fish. They run one of the best charters around and will make your trip memorable. I recommend the Pelagic Beast to everyone! Awesome fishing with the Pelagic crew! Great people with vast knowledge. Always ready and willing to accommodate. Definately be taking another trip on the BEAST, thank you capt Jason and Ant! Great boat, great gear, great crew. Amazing fishing experience. Five stars all day. A suggestion for them would be more than on seat on the deck for people who cant stand much or need back support. Coolers aren't seats.